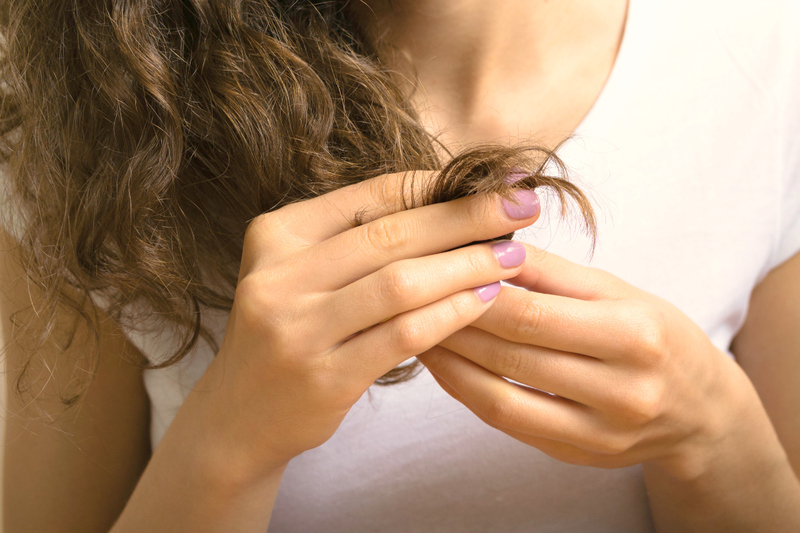 Your complete guide to Get Rid of, Disguise and Prevent Split Ends Once and for all! 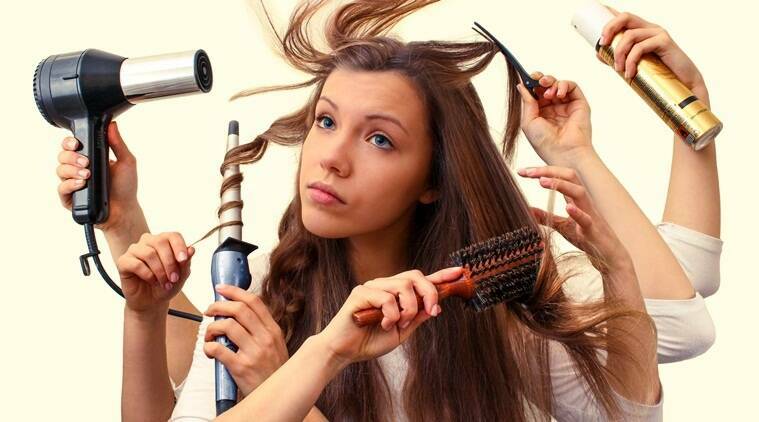 Split ends are one of the great beauty certainties in life like breakouts and wrinkles. Unless you may have a live-in hairstylist who can tend to your needs at all times, you are almost guaranteed to find a few frayed ends every day to ruin your mood. A split end is when your hair splinters due to damage to the oldest part of the hair shaft. If they go untreated, split ends lead to what most people consider breakage, which is when the hair breaks at a point that makes the strand significantly shorter than the unbroken hair. However, just because the splits are as common as wear-and-tear or just age factors can also cause them, it doesn’t mean you have to live with them. Because it’s 2019, and the wonders of the world make it possible to not only prevent split ends but also deal with them once they inevitably pop up. Something as simple as combing your hair may cause splits if you are too aggressive. Stop brushing your hair like you are chopping wood. Hair is fragile, so treat it delicately. One hack for knowing if you’re too rough with the brush is to listen to the sound it makes as it glides through your hair. If it’s virtually silent, you’re doing it right. If you hear a scraping or ripping sound, you’re doing too much. If silent brushing sounds like an impossible feat because of your insane knots, start from the bottom of your hair and work your way up to gently detangle, rather than trying to rip the brush from your roots to your ends. If your brush meets resistance, stop, remove it, and start a little further down. 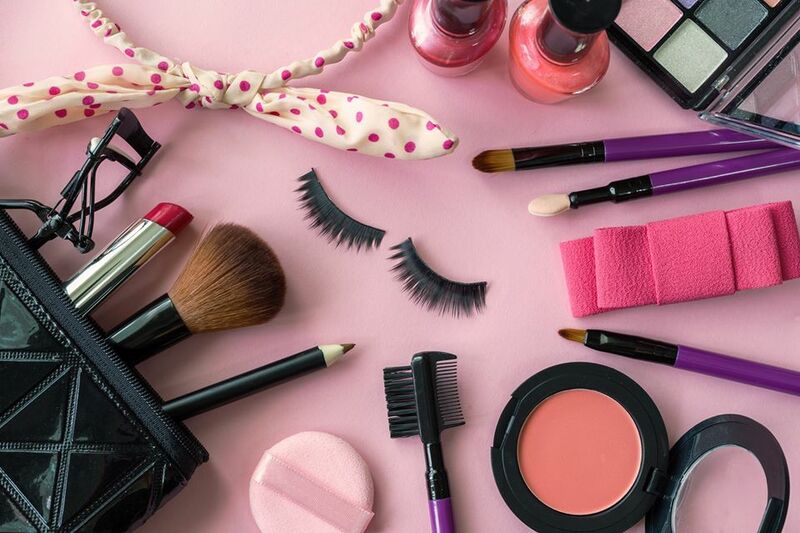 Make sure you’re using the right tools to brush your hair, too. A metal bristled detangling brush along with a de-tangler comb are two products combined will significantly reduce wear and friction. Stick to the lowest heat setting. Temperature dials on your straightener and iron do matter. The higher the heat, the more damage it will inflict, and not everyone needs 450 degrees to get results. Turn down the temp of your hot tool to 285 degrees to get the job done. If not, you may slowly increase the heat until you reach the results you want. You may need to take smaller sections with lower temperature, and it may take a bit longer, but if you can keep the heat below 350, it’s a bye-bye split ends trick. Most oils and heat don’t work well together on hair. If you accidentally leave conditioner in your hair or don’t rinse it out all the way, you might be cooking your hair instead of styling it because cooked strands = split ends. So make sure to properly wash out all excess oils and product buildup before styling your hair. You may have to avoid picking, peeling, or tearing them. When you snap the hair at the ends, you’re using friction to scrape the cuticle, along with force to catch the ends. When you stretch and break off the split end, you’re laying a red carpet to welcome more split ends at even a shorter length. Honestly, the only way to get rid of split ends is to cut them off. Because once a hair is split, there’s nothing that can magically fuse the pieces back together again. However, if you’re super anti-haircut, especially if you’ve been trying to grow yours out, ask your stylist to try hair dusting. It is a technique that removes split ends without sacrificing length. The good thing you can do to your hairs is concealing them with the right products. If you notice frazzled ends once you’ve finished styling your hair, smooth the frayed cuticle with a dab of serum to nourish them. If your ends are already splitting, give them a ton of moisturising shampoos and conditioners that will proactively work against further breakage. You may also use amino acid capsule treatment to help mitigate damage. 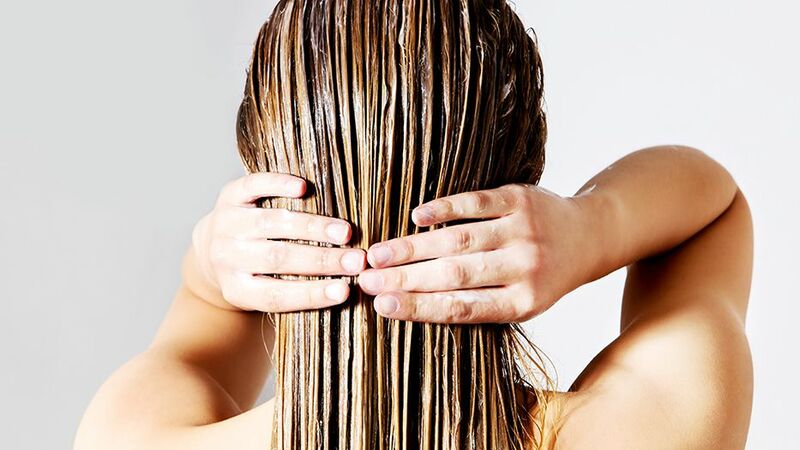 Try a DIY home mask to replenish lost nutrients in dry, damaged hair. Coconut oil masks, which will leave hair shiny and smooth after one use may be an ideal choice. However, remember to wash the product out entirely before heat styling.